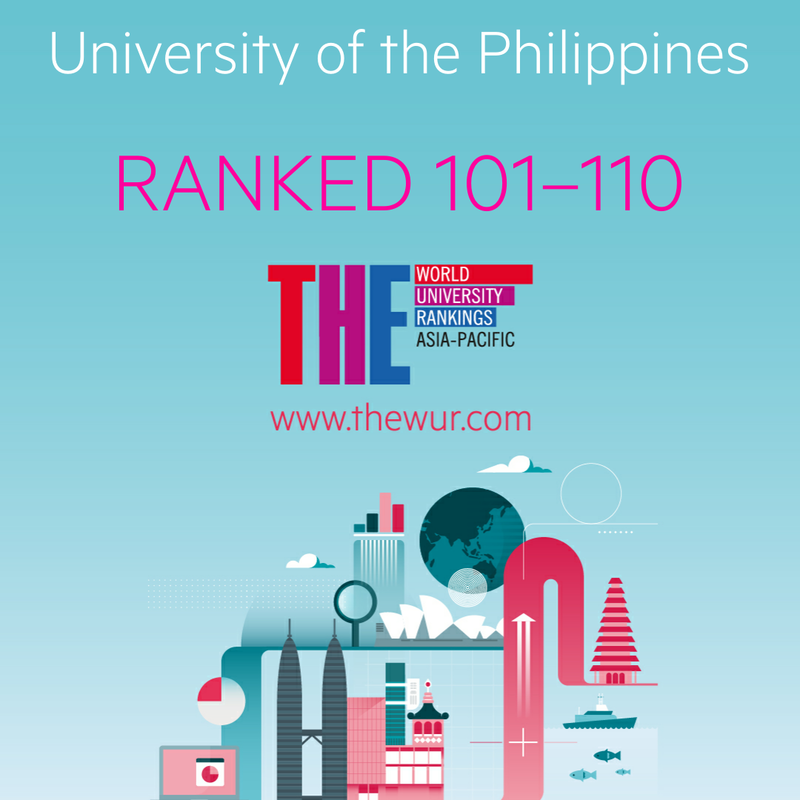 The University of the Philippines moves up to the top 101-110 universities of the Asia-Pacific region, leaping from its place in the 151-160 bracket in 2018 and in the 201+ bracket in 2017, based on the Times Higher Education (THE) Asia-Pacific University Ranking released on February 20, 2019. To come up with the ranking, THE analyzes universities across East Asia, Southeast Asia and Oceania using the same performance indicators as the THE World University Rankings 2019. This year, the ranking for Asia-Pacific universities features the top 300. 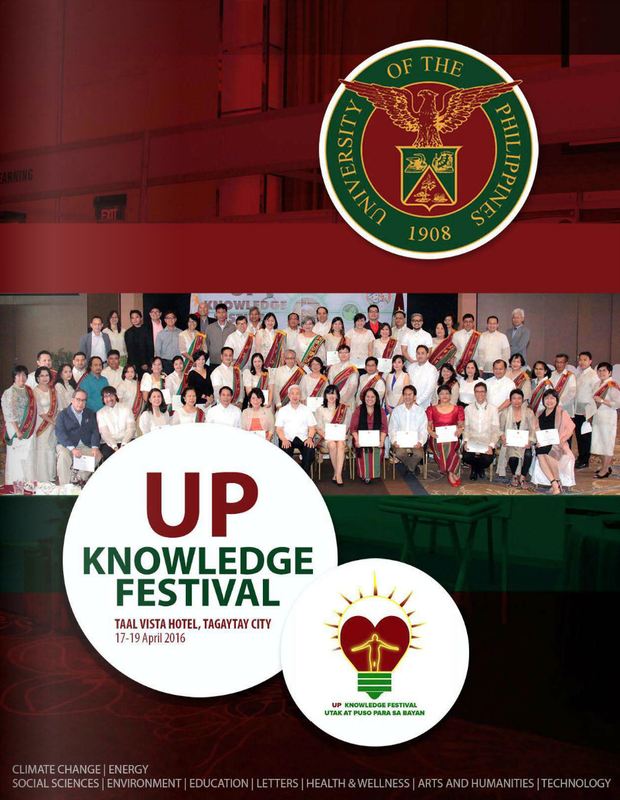 UP and De La Salle University are the only universities in the Philippines that made it to the table. 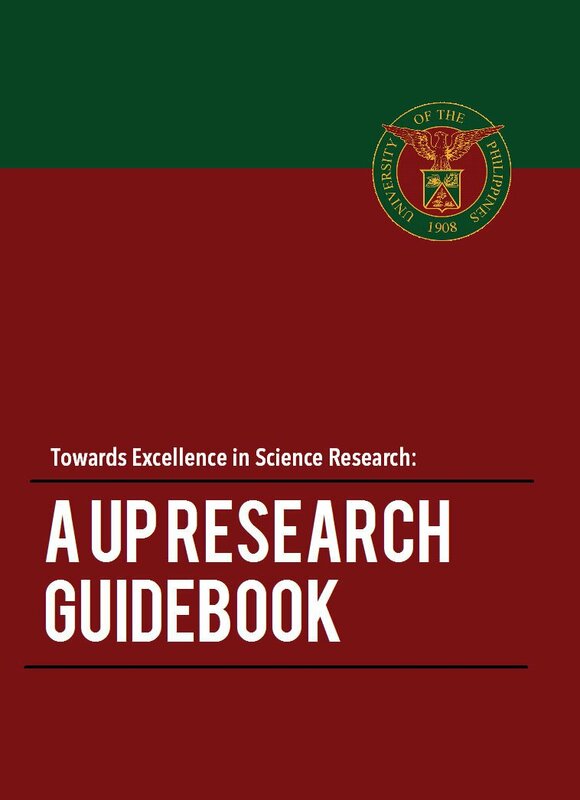 THE’s Asia-Pacific ranking of UP reflects the latter’s rise in the World University Rankings from its place in the 800+ bracket in 2017, to the 601-800 bracket in 2018, and to 501-600 in 2019. Based on the THE rankings for 2019, UP also ranks 87th among the top 442 universities from 43 emerging economies. Among the top 1,250 world universities, UP is in the 126-150 bracket for Clinical, Pre-Clinical and Health subjects; in the 501-600 bracket for both Life Sciences and Social Sciences; in the 601+ bracket for Engineering and Technology, and Computer Science; and in the 801+ bracket in Physical Sciences. In Asia, UP’s latest ranking was 156th, securing a high spot among the top 350 universities in 25 countries. 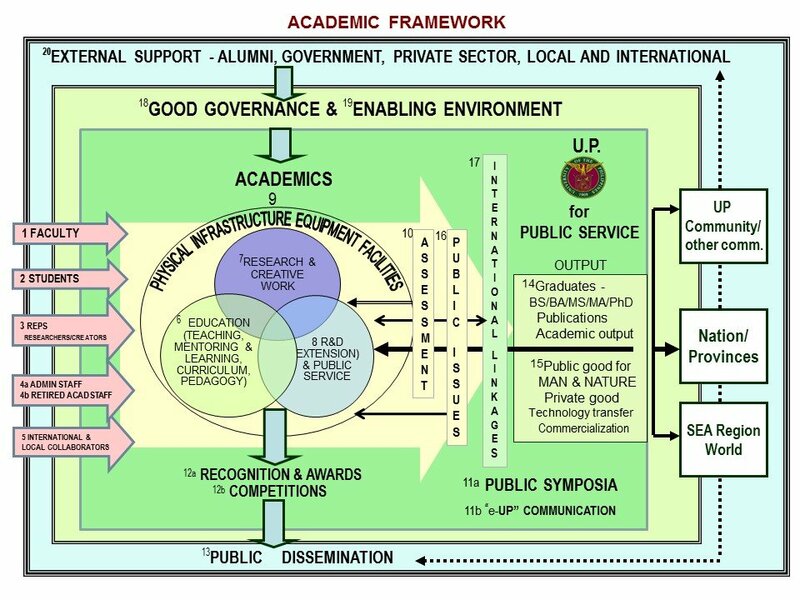 The THE university rankings cover research-intensive universities across their core missions of teaching, research, knowledge transfer, and international outlook, using 13 calibrated performance indicators. THE is a London-based publication. Its calculation of the rankings has been subject to independent audit by professional services firm PricewaterhouseCoopers (PwC). 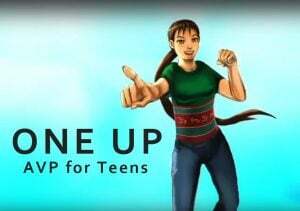 This article originally appeared on the UP System website.